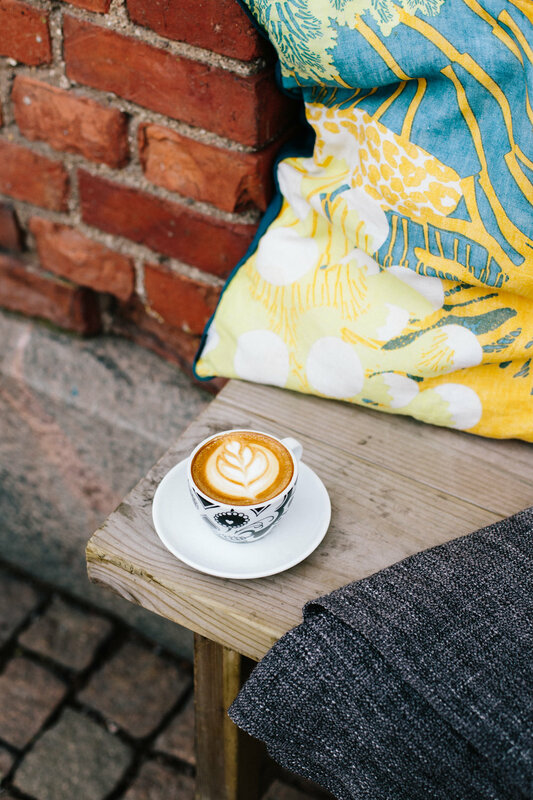 Helsinki is a charming, vibrant city overlooking the Baltic Sea, with cute cafés, independent design studios, interesting architecture and cool bars. Experience the magical, long Nordic summer days and fall in love with Finland’s capital. This family-run boutique hotel in the heart of Helsinki offers stylish, welcoming rooms with a Nordic vibe. Their Finnish home-style breakfast makes sure that you will be ready for a day exploring the city. A must-visit for any wool lover. Snurre is a cosy yarn shop with a wide selection of high-quality fibres from well-known international brands as well as small, local producers. Feel free to sit down for a moment, take out your WIP and knit a couple of rows. Probably one of the cutest and most unique places to experience a moment of true Nordic hygge. 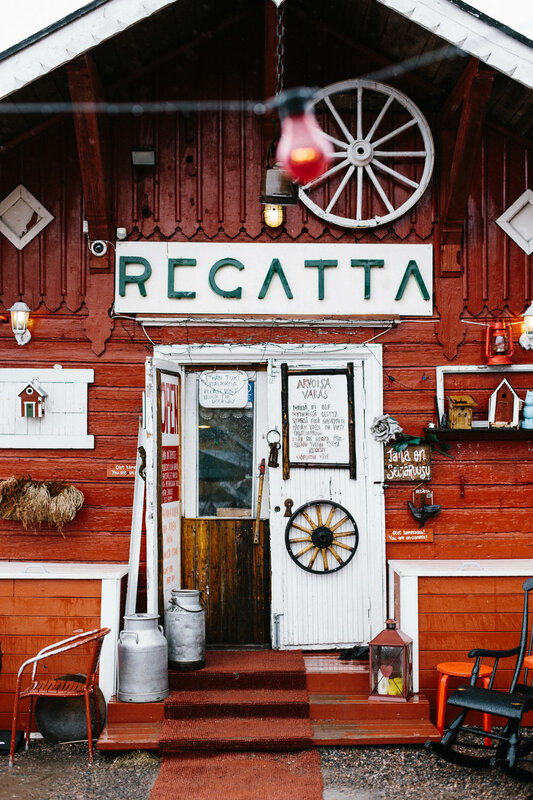 In a small, 120-year-old wooden cabin by the sea, freshly brewed coffee and Finnish cinnamon buns straight from the oven are served every single day of the year – even Midsummer's Day. Read the full article in issue two of Laine, available through our stockists.